No matter what floats your boat, McCafé has a range of coffee to match your taste any time of the day. Savor the bold flavor and smoothness of McCafé Premium Roast Coffee, which is available ala carte for only P29. 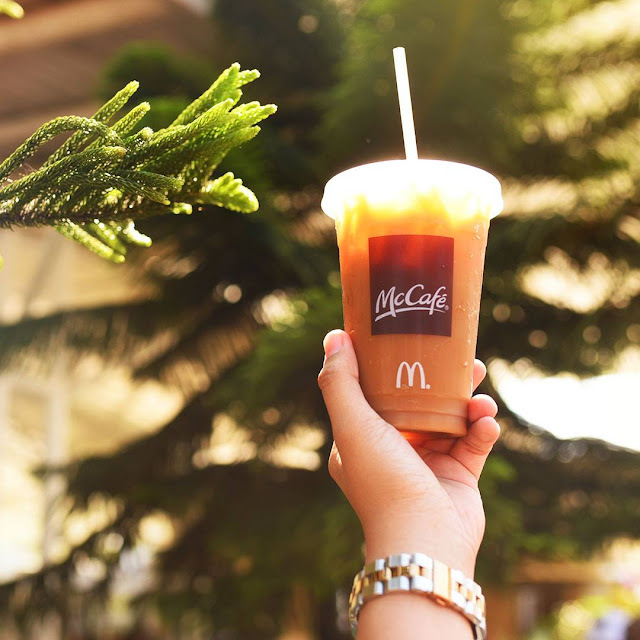 If you want to cool down, the McCafé Iced Coffee is the perfect coffee drink for you. 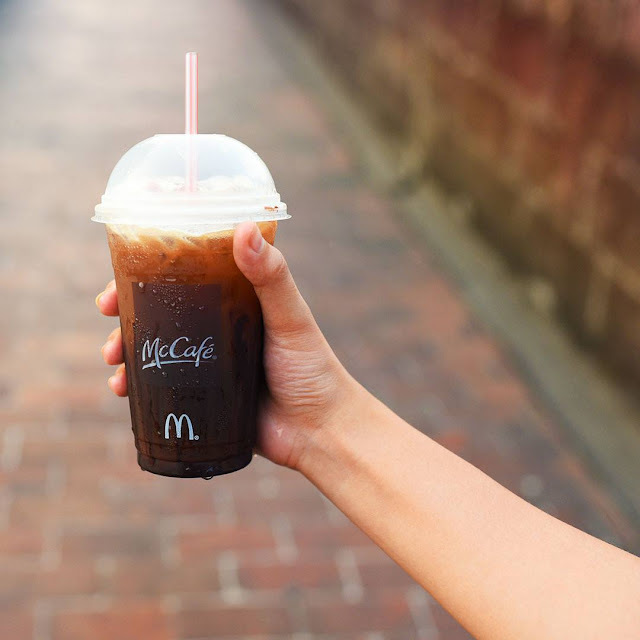 For just P39, you can get McCafé Iced Coffee to experience its mix of sweet and creamy goodness. Looking for something even sweeter and cooler? Break the ice with the McCafé Coffee Float, only at P55 ala carte. It has that familiar taste of freshly brewed iced coffee, topped with vanilla soft serve sundae, and drizzled with chocolate syrup. When it comes to enjoying great coffee with the best value, McCafé is the go-to drink for you – even veteran journalist and newest McDonald’s endorser Atom Araullo can attest to that. Strike up real conversations with your choice of McCafé coffee, just like Atom did with his dad in McCafé’s latest television commercial. 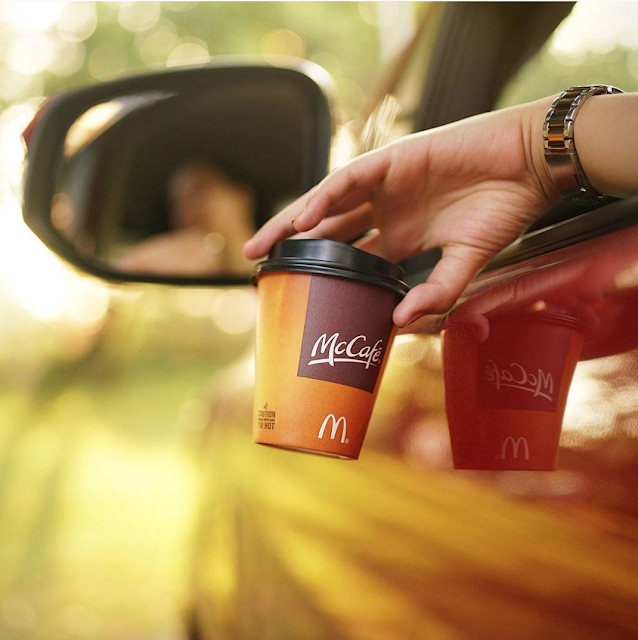 Get great-tasting quality coffee at affordable prices you can enjoy all-day at a McCafé near you. 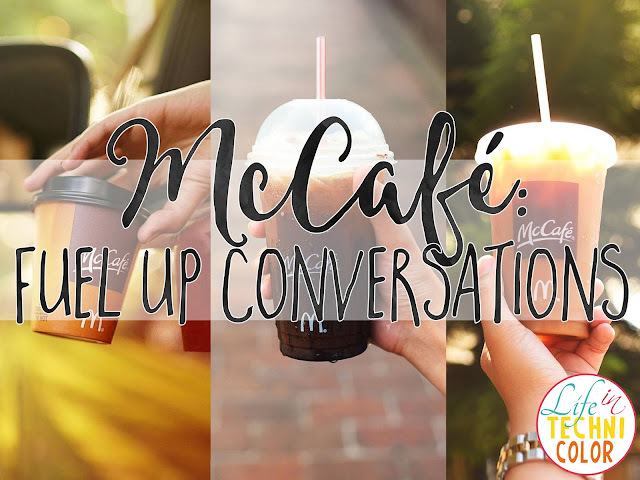 Even better, bond with your friends and share exciting stories with each other over your favorite McCafé coffee – only from McDonald’s.